With news of snow that came to Arizona, it was wise to wait until it had stopped. 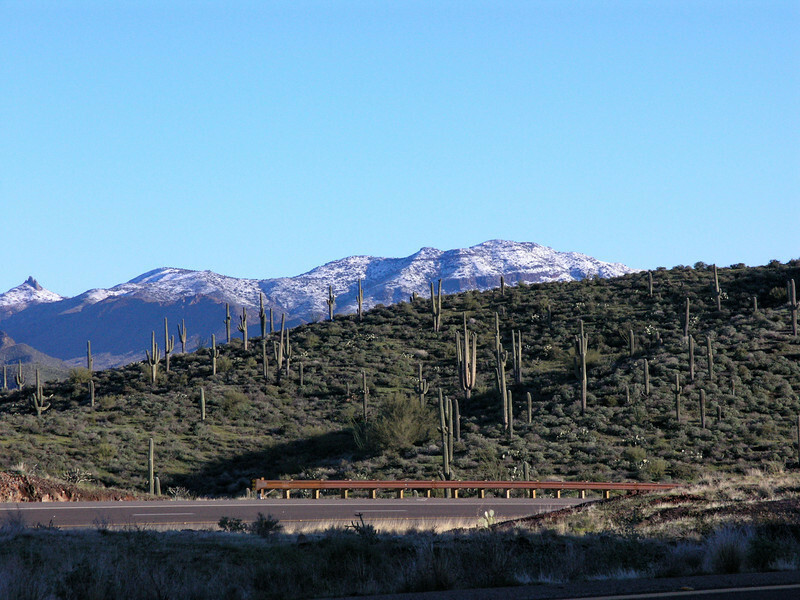 Living in the Phoenix Valley, we can always enjoy great weather (no snow year round)! But being a Minnesota boy the thought of seeing lots of snow after a storm is inviting and very beautiful. The wife and I drove up 87 to Payson and then onto 260 which heads up towards Forest Lakes. So on March 9, 2013, the views experienced were captured (as best as possible) by my digital camera, an Olympus C-8080WZ. As you can see, 26 inches of snow fell in Forest Lake, AZ!! I hope you enjoy the views!